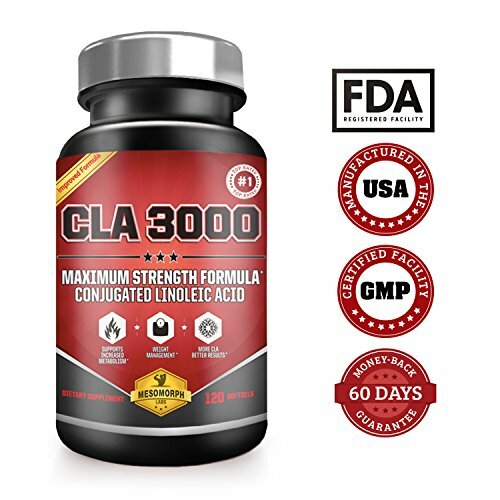 CLA 3000 MAXIMUM POTENCY – 3000mg CLA formula with 80% CLA from safflower seed oil. 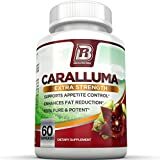 Includes 180 softgels at a 45-day supply. Try today’s most complete, stimulant-free CLA formula – CLA 3000 by Vitamorph Labs. SCIENCE-BACKED – Researched clinical trials suggest CLA may reduce body fat mass. 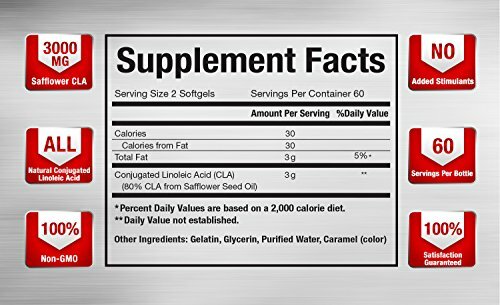 CLA (Conjugated Linoleic Acid) helps promote lean body fat reduction along with a calorie-controlled diet & exercise program. TOP QUALITY – #1 CLA ingredients available. This CLA formula is manufactured in the USA at a cGMP Registered Facility. 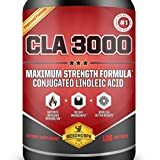 CLA 3000 Conjugated Linoleic Acid – The Non-GMO weight management support supplement which works great for the summer, toning, burning body fat, and increasing overall health. 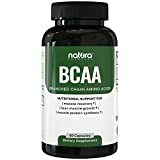 Along with a calorie-controlled diet & routine exercise regimen, CLA (Conjugated Linoleic Acid) is an omega-6 fatty acid supplement developed to help reduce body fat while retaining lean muscle mass without any added stimulants. 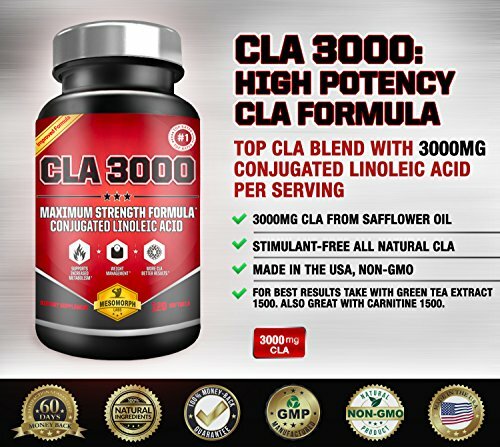 CLA 3000 is a high potency, premium grade conjugated linoleic acid formula derived from safflower seed oil. 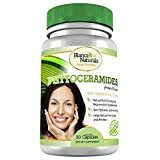 This product is trusted by thousands of people all over the world and is Made in the USA! 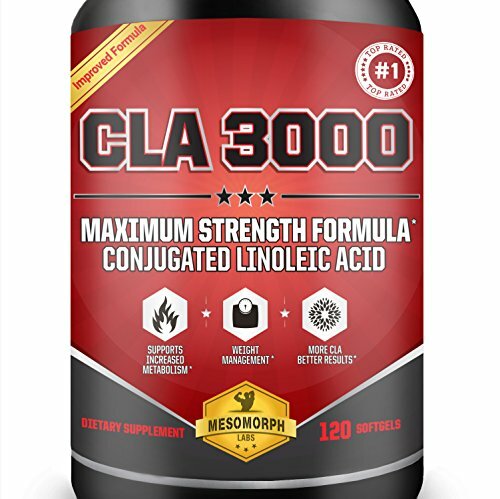 METABOLISM BOOSTING SUPPORT – CLA 3000 is a stimulant-free metabolism booster derived from safflower seed oil. 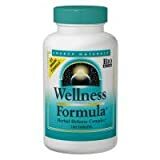 Great for weight management at any time of the year! Stack it with low carb foods, antioxidants, and fibrous carbs for maximum results. Along with a healthy diet & exercise program, CLA helps promote lean body fat reduction. 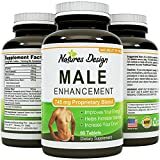 100% SATISFACTION WITH VITAMORPH LABS – We back all of our products with a 100% Money-Back Guarantee so you are fully satisfied with your purchase! Customers are #1 to us, and by ordering, you will be eligible for unbelievable promotions you’ll find nowhere else. With satisfied customers from all over the world, you can be assured Vitamorph Labs will deliver for you! 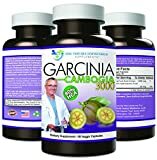 Be the first to review “CLA Safflower Oil | CLA 3000 Maximum Potency Conjugated Linoleic Acid for Enhanced Metabolism & Weight Loss | USA-Made, Non-GMO, Stimulant-Free Safflower CLA by Vitamorph Labs | 180 Softgels” Click here to cancel reply.